Test drive to WIN a new Spartan RT Pro! Visit Your Local Spartan Dealer. 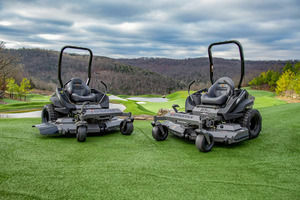 Learn More About The All New Spartan Zero Turn Mower Lineup! 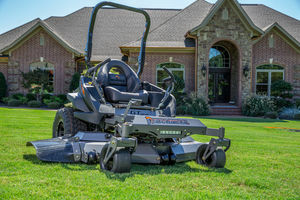 *All pricing, specifications, claims, and information contained on this website are based upon current knowledge available at time of publication and are subject to change without notice, and Spartan Mowers assumes no responsibility for changes in pricing or specifications. Spartan Mowers assumes no responsibility for any inaccuracies, opinions, or omissions on this website.